Six months after Facebook (NASDAQ: FB) launched its gaming creator program, the company announced it is being expanded to give emerging gaming creators a place where they can be discovered. The Level Up Program will help gamers with getting started, getting discovered and eventually start making money. So the platform is actually a tool to launch your own small game development business into the market. 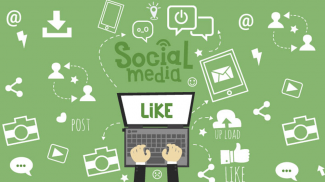 Getting discovered so you can grow your subscriber numbers is not easy. 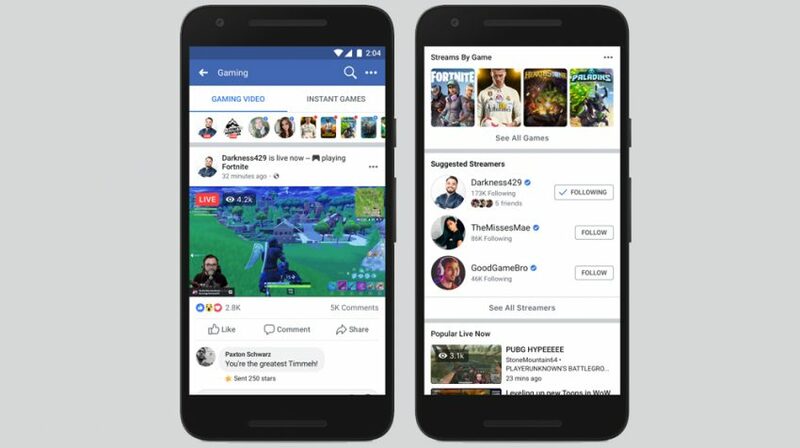 And for emerging gaming creators, Facebooks’ new addition can make this possible by letting you get started with its community and live stream. If you haven’t heard about the amount of money high-end gaming streamers can make, you are in for a shock. According to CNBC, Twitch streamer Tyler “Ninja” Belvins says he makes more than $500,000 a month playing a game called Fortnite. Belvins makes the money from Amazon Prime subscribers who are able to donate money to his Twitch account, a company Amazon purchased for $970 million in 2014. Getting to his level is not easy and it takes time, talent and the right game to come along, such as Fortnite or Minecraft. Gaming is growing at double-digit rates, amassing billions of dollars every year. While the movie industry generated $40 billion in 2017, according to the Hollywood Reporter, the gaming industry almost tripled the amount. In 2017 the industry saw revenues of $108.4 billion, and it is expected to grow at double-digit rates well beyond 2020. Of this huge amount, $82 billion was generated from free-to-play games, which provides great opportunities for small business game developers looking to make a name for themselves. When it becomes available, which Facebook says is in the coming months, Level up members may be able to get early access to new features for live streaming. The company will provide tips and best practices so gamers can grow their community by making content for their audience. This includes eligibility to qualify as partnered creators and Facebook’s gaming creator program. When it comes to earning money, creators that are accepted into the Level up program will have the opportunity to generate revenue through native monetization tools on Facebook. This feature, called Facebook Stars, allows fans to support creators by purchasing and sending virtual goods when a game is being streamed live. If you’re already stream games on Facebook, you may qualify to be part of the Gaming Creator Level Up Program. 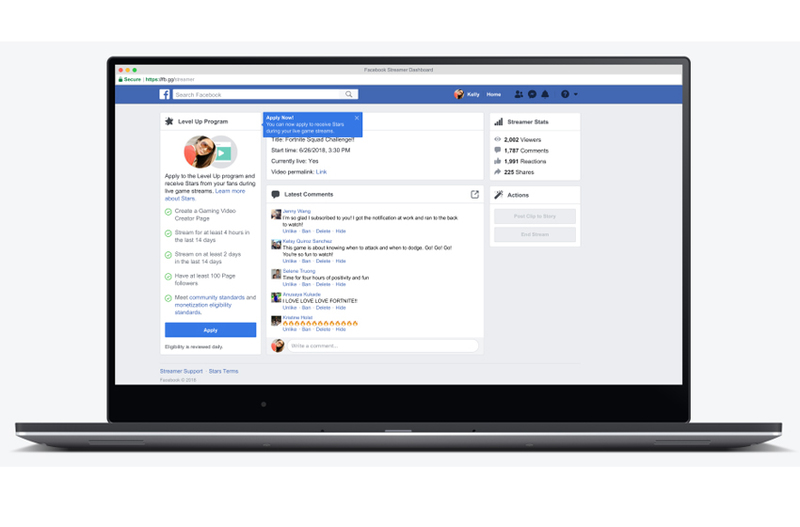 Once you are part of the program, you can access customized support on Facebook, high-quality premium transcoding such as access to 1080p, 60 fps, unlock Facebook Stars to get fan support and more. However, in order to be eligible, you have to create a “Gaming Video Creator” page, broadcast 4 hours in the last 14 days, broadcast on 2 days in the last 14 days, and have at least 100 followers on your page. 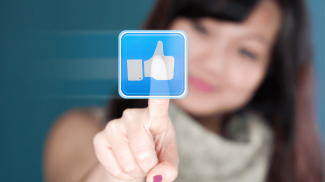 If you meet the criteria, Facebook will verify the information and invite you to join the program. If you are a creator interested in joining the gaming creator program, you can sign up here. Thanks for this Mr. Guta your Articles are always helpful and of great content. So Facebook is now delving into gaming. You can never really predict what they are going to do next. I think it is because they like to integrate some games into their messenger. It is the right direction for them to take.